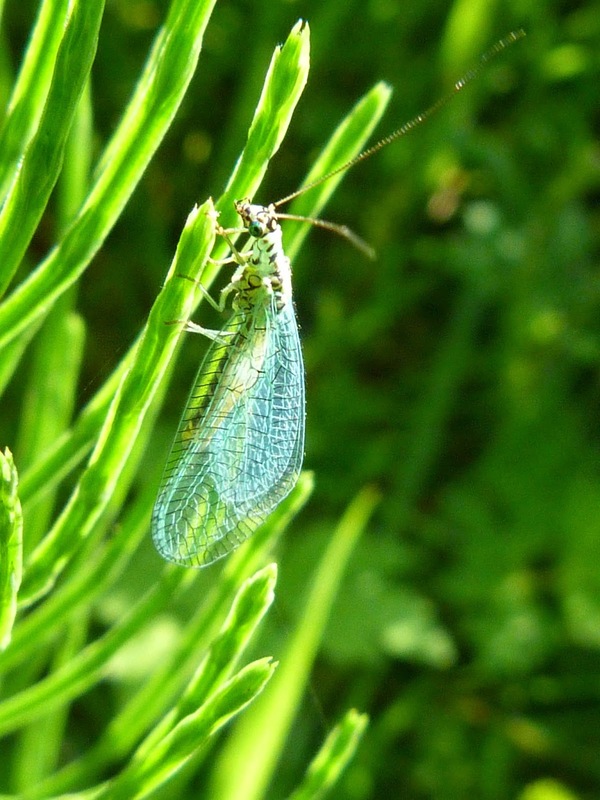 Such beautiful, delicate insects which hold their familiar veined wings ‘roof-like’ over their body when at rest. 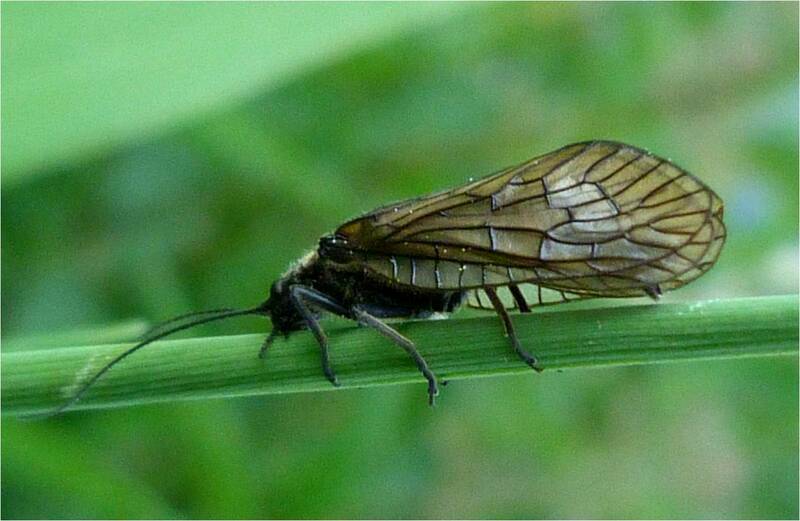 Whilst they look like they wouldn’t harm a fly in fact they do and in large numbers. They devour vast quantities of aphids and other small insects. These types of lacewings lays their eggs on the ends of strands of mucus which harden on contact with the air. 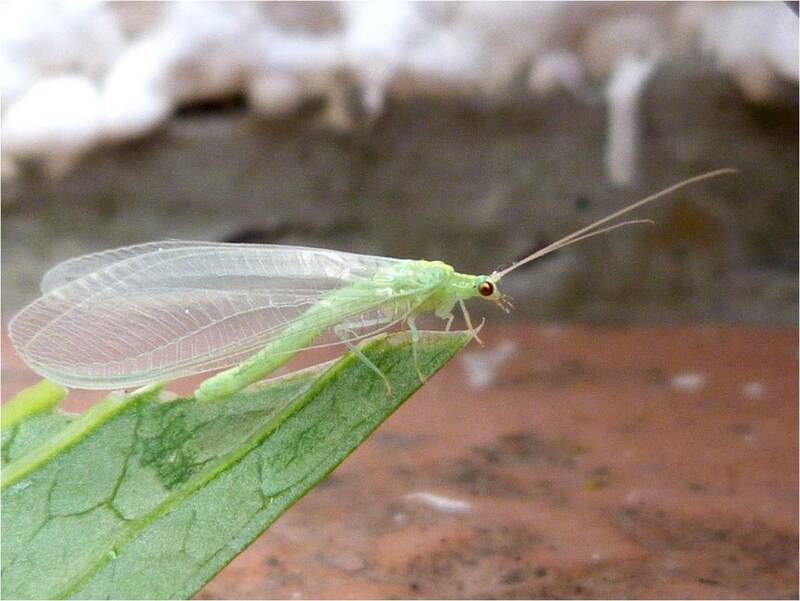 Unfortunately, there are many similar looking lacewings. 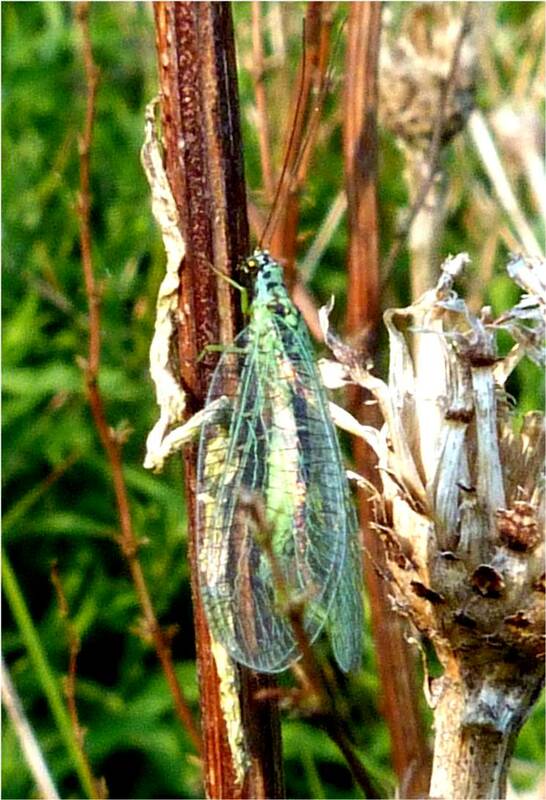 The only distinguishing feature I can find about this one, is that it doesn’t have dark spots on its wings, which all other brown lacewings appear to have. Brown lacewings are mainly nocturnal and this one was in fact found as it was getting dark. 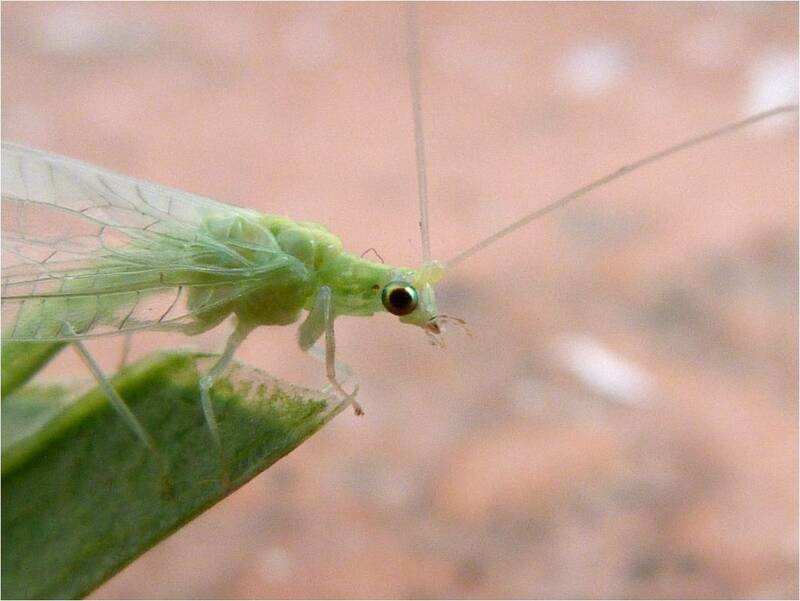 Like green lacewings, they eat aphids and their wings are held roof-like over their bodies. 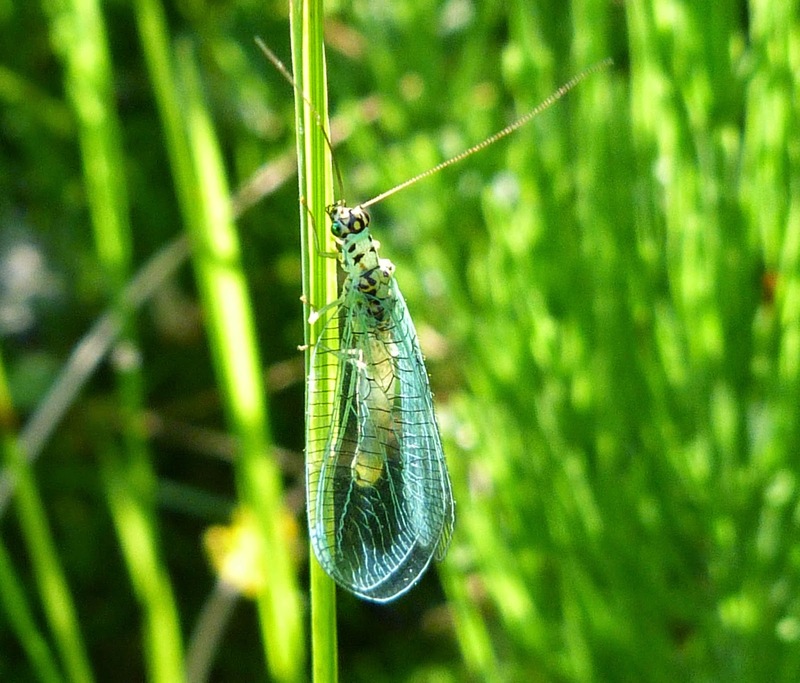 This brown lacewing has three obvious brown patches on its wings. 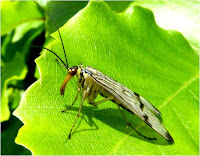 They have long antennae and are attracted to the light. 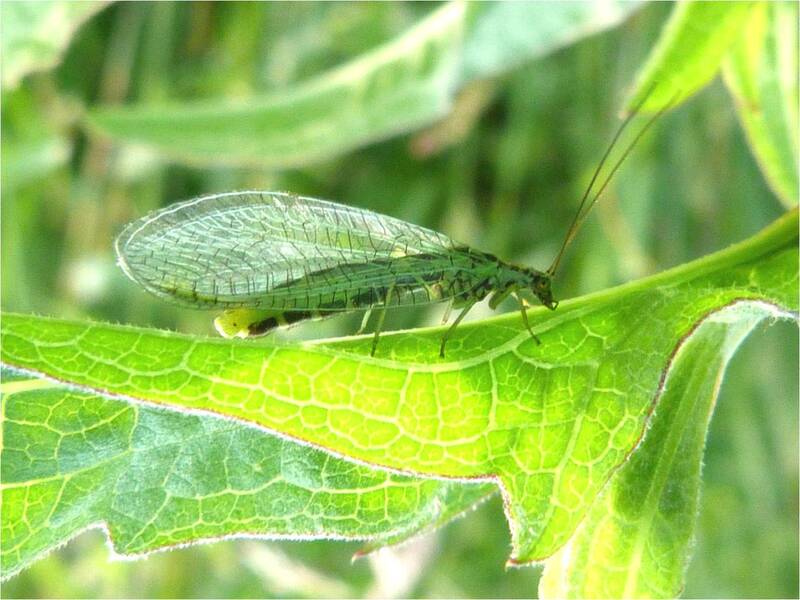 Otherwise, brown lacewings in general are rather inconspicuous insects. Apologies for the quality of this photo, I wish I had my proper macro lens with me that day. 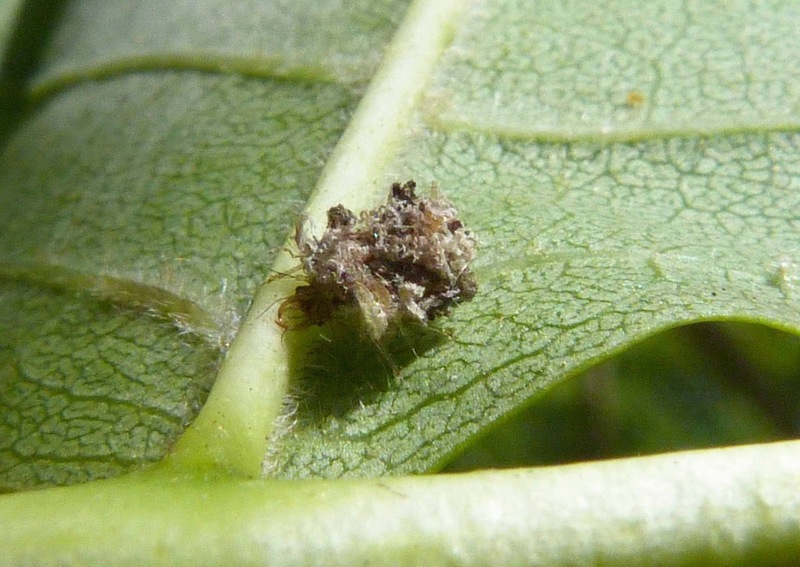 This creature was tiny and just looked like a piece of dirt until I noticed it was crawling along the leaf. 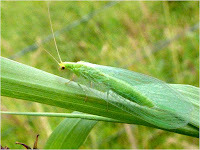 It was only on closer inspection that I could just make out a nasty pair of mandibles (jaws) poking out from the pile of 'dirt', which are not only excellent at killing and sucking the juices out of aphids and other small insects, but which are apparently also excellent at giving humans a good bite too. 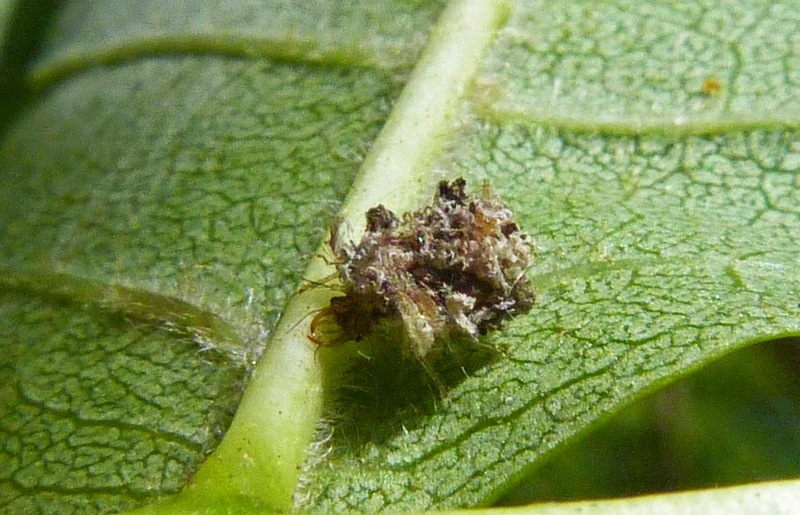 The lacewing larva is covered in detritus - bits of debris, vegetation and the skins of the insects it's sucked dry - nice. 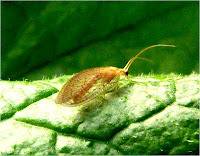 These are also known as Aphid Wolves due to their ferocious aphid killing abilities. It is only some species of lacewing larvae that display these camouflage techniques. 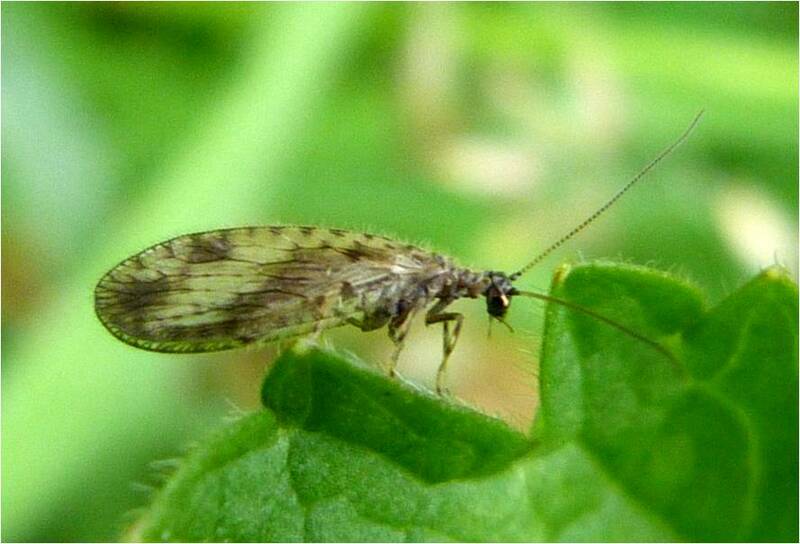 Alderflies are closely related to lacewings, but are no longer considered part of the same order. 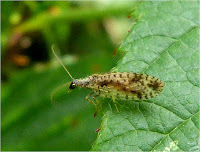 I actually thought it looked more like a caddisfly than a lacewing, but there you go. 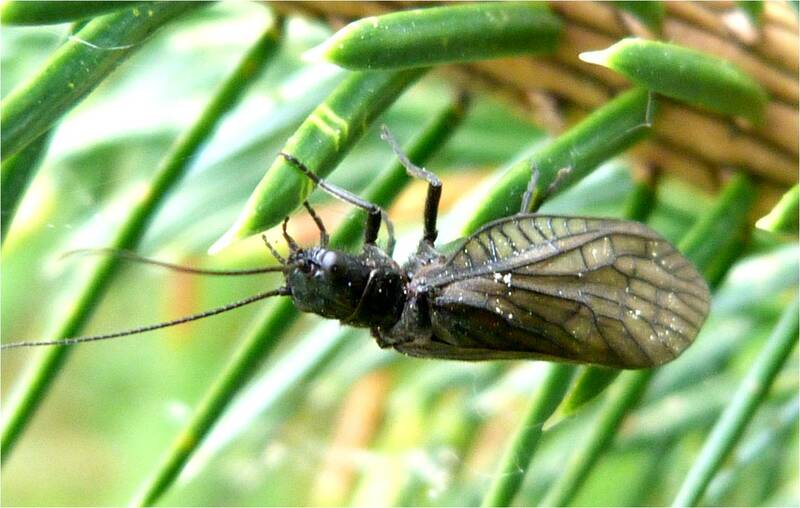 Alderfly wings are cloudy brown with dark veins which do not fork at the margins. There is a distinctive 'comb' effect at the base of the wings which I think makes this one of the easier insects to identify. 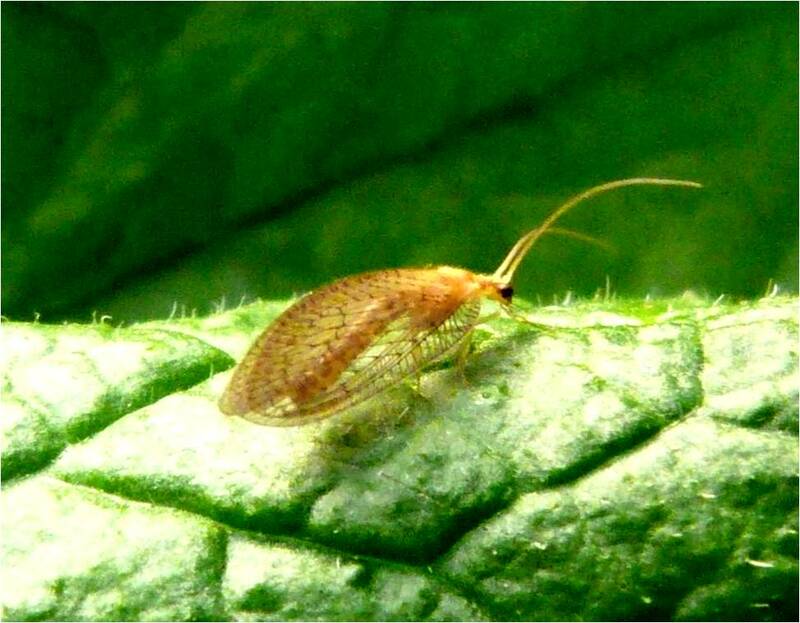 There are only three similar species in Britain which requirie microscopic examination to tell them apart. At long last, I finally managed to capture a photo of a male scorpion fly which has the upturned male genitalia resembling (no prizes for guessing) a scorpion. 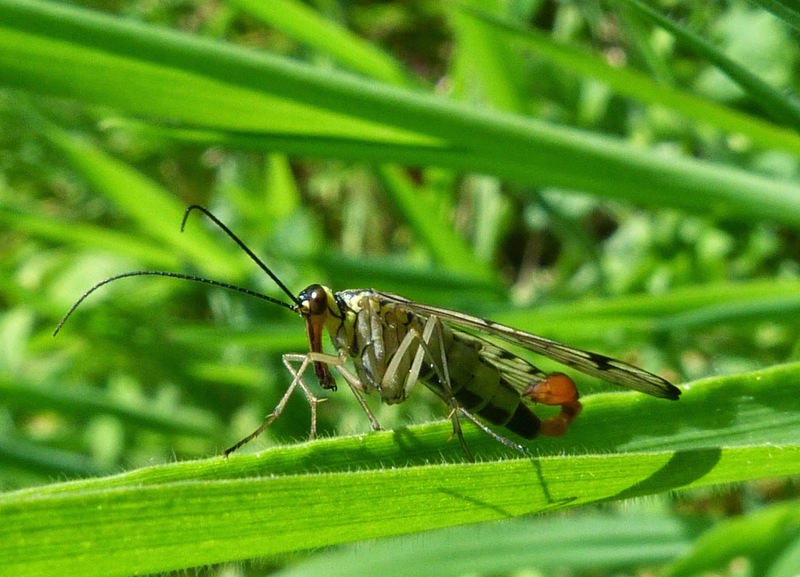 Although the genitalia resemble the sting of a scorpion, they are in fact completely harmless. 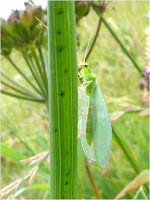 As you can see from the photos in the middle, a female’s abdomen simply tapers to a point. 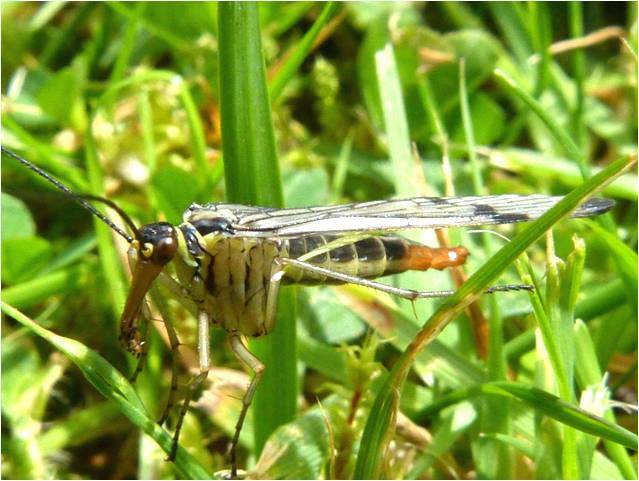 These insects have spotted wings which are also tipped black and a large orange downward-pointing ‘beak’. They belong to a group of insects dating back over 250 million years. 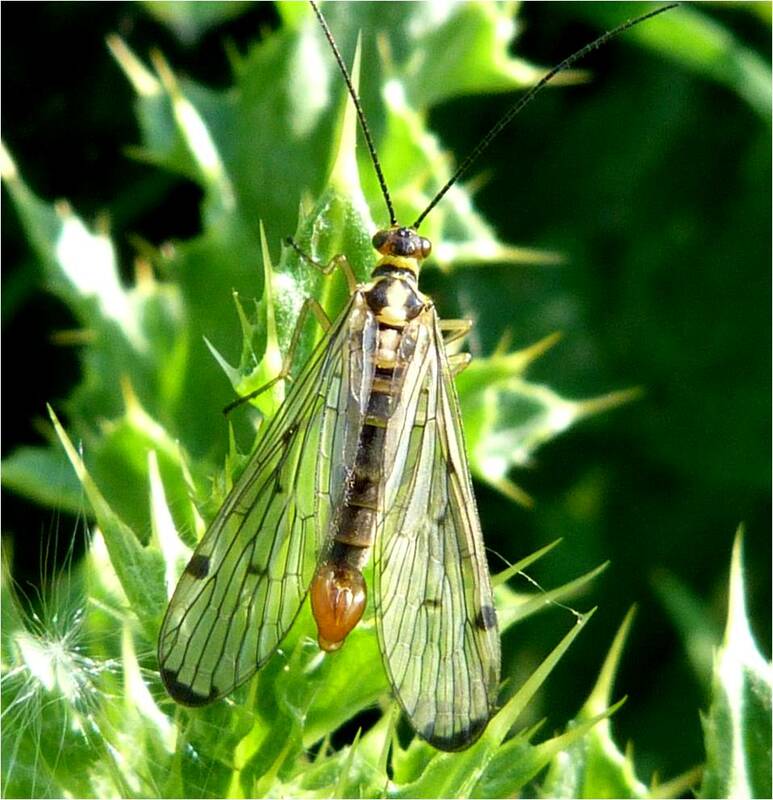 As ever, there are a number of very similar species of scorpion fly, with females being unable to be identified at all and males requiring examination of the genitalia. However, I have been advised that Panorpa germanica is overwhelmingly the commonest in Scotland. The mating position is also quite interesting as they are not in the 'usual' one on top of the other pose or facing in opposite direction pose in which other 'flies' are usually found.